Capital Edge has the nicest and most well maintained staging area around. 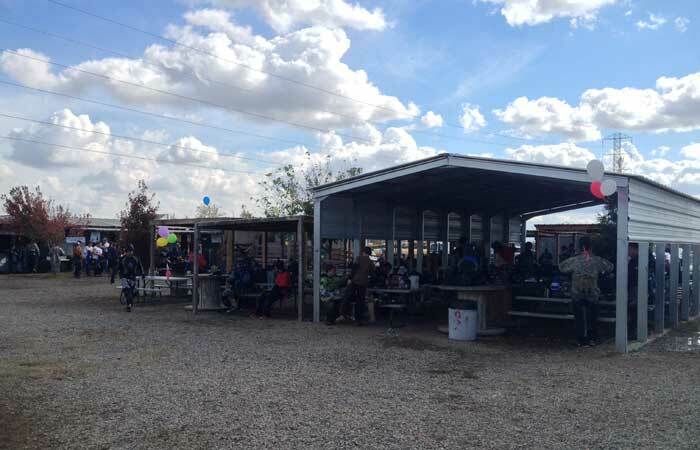 Tons of shaded/covered seating, picnic tables, an onsite fully equiped paintball store, compressed air for both 3000psi and 4500psi, CO2 refills, snacks, ground is covered in gravel to keep the dust down, and misters in the summer time. 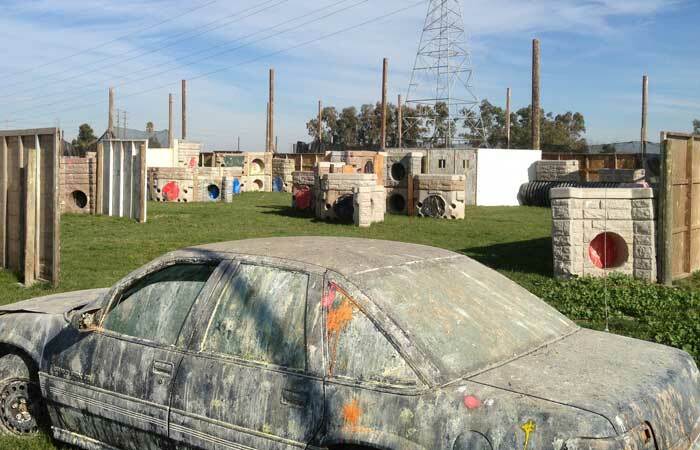 One of Capital Edge's largest and most popular fields, Urban Scenario features a full size castle, several vehicles, building structures and many more features to create an exciting field of play. This field is large enough to accommodate over 100 players at once, yet still more than exciting for small groups. The Village is a tight knit, close combat, instant action field. 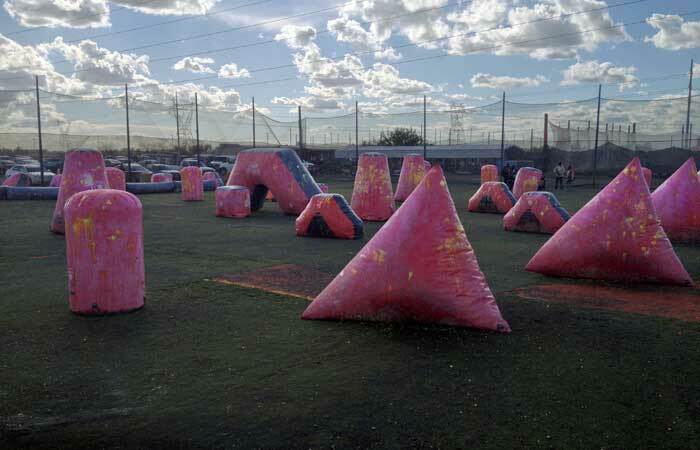 This intimate setting sets the stage for some of the most exciting paintball at the park. 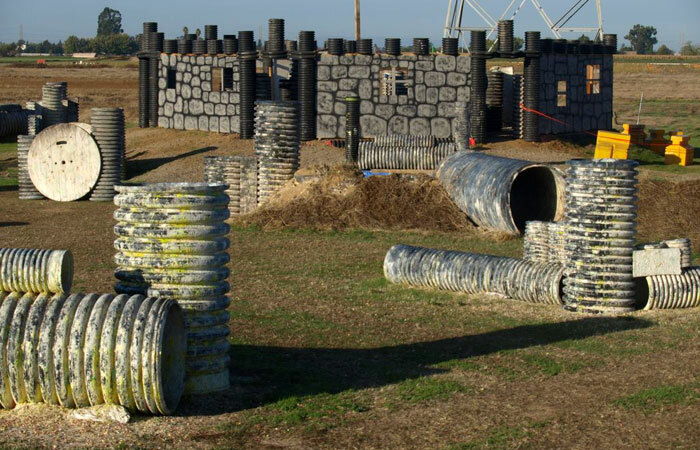 The Village boasts some of the most unique bunkers and obstacles around and has a maze like building structure at one end of the field. Ready to get down to the nitty-gritty? Then you better keep your head down and watch your sides, cause they're coming from all directions and they're coming fast. Our mounds field sits on over 1 acre of land and offers fast action from the minute the whistle blows. 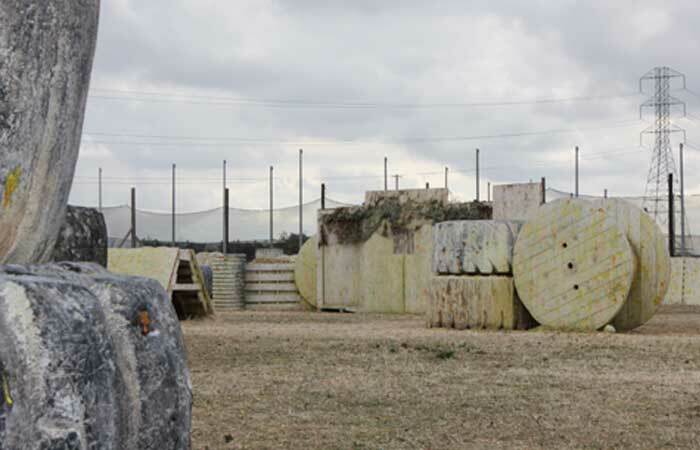 The Playground is a field created for sneaky moves and outsmarting your opponent. This field has dense bunker placement that allows players to advance down the field undetected for that surprise move. Don't get all wound up on our Spools field. Don't forget to keep your feet tucked in. The roundness of the bunker gives a misleading sense of protection. Your head and body may be fine, but leave your feet sticking out a bit too far and you're going to get a new paint job on those nice tennies! 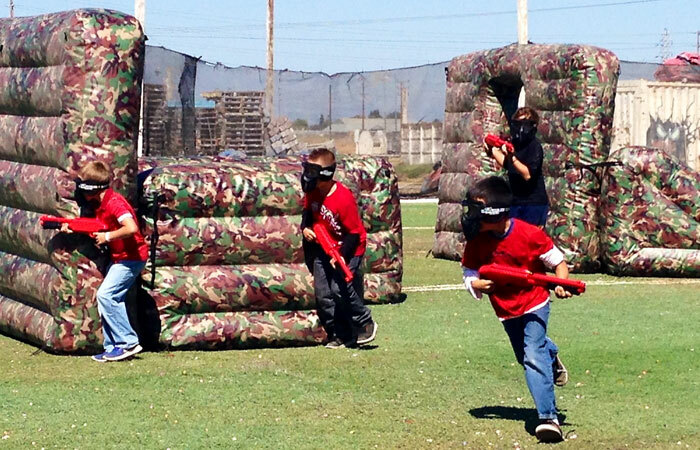 For ages 8-12 years old we have a special field reserved where the players use SplatMaster equipment. 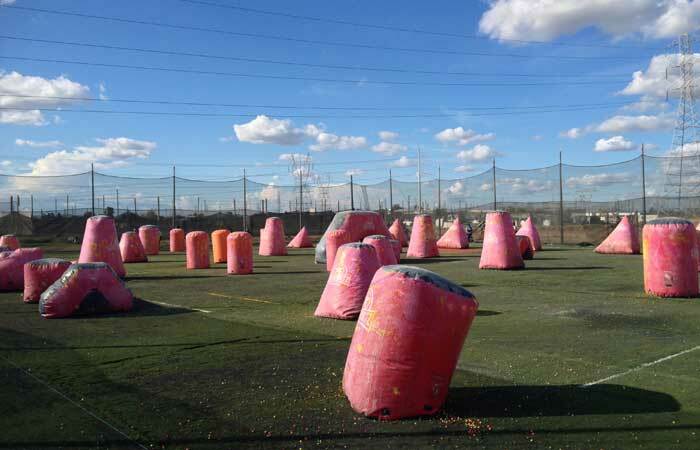 This field is on artificial turf with inflatable bunkers which makes it ideal for play all year long. SplatMaster play does require a group and a reservation. See the SplatMaster page for more details. 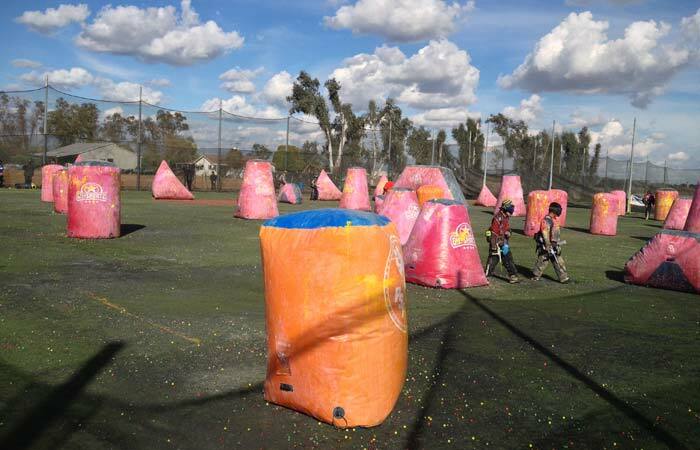 Capital Edge Paintball Park has more tournament turf fields than anyone else in Northern California and some of the nicest turf you can play on. The tournament fields are located away from the recreational fields to keep the more intense tournament players separated from the newer players. With 3 separate turf fields available every weekend, Capital Edge has the ability to have the latest field layout set up for every major tournament league. It is very common for Capital Edge to have the latest PSP, WCPPL and CEPL layouts all up at the same time. 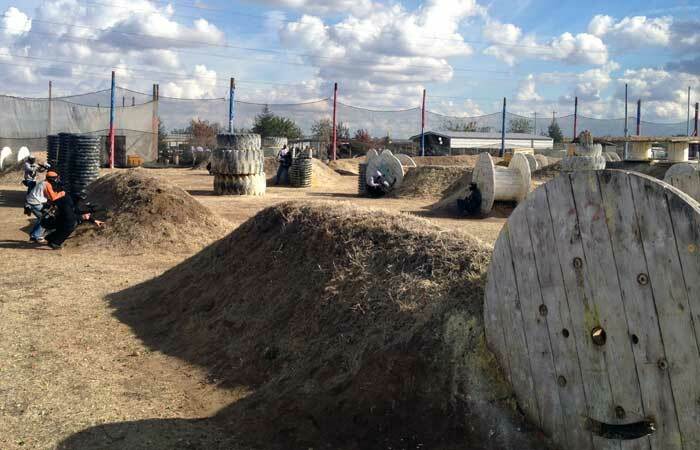 We are the only paintball park in the area that has the ability to do this. Capital Edge goes the extra mile to keep the turf fields in top notch condition like washing the bunkers after every day of play and raking the fields on a regular basis. 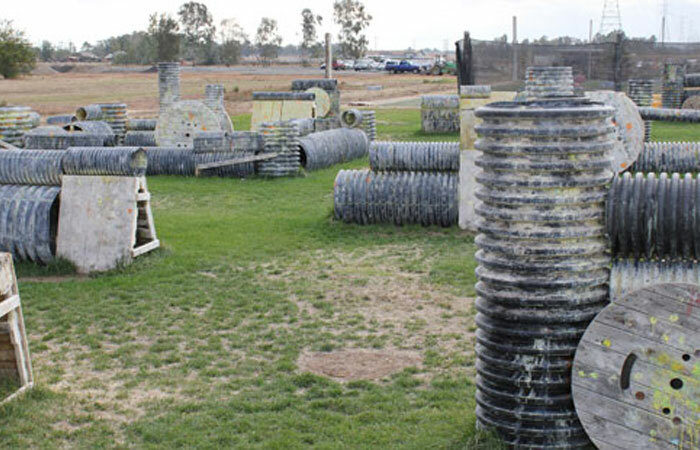 Every turf field is also setup for air stations in the staging area during tournaments. You won't find nicer turf fields anywhere in Northern California.